GLASS CANON CREATES ENDURING MEMENTOS AND A UNIQUE EXPERIENCE FOR ALL. USING A PHOTOGRAPHIC PROCESS FROM THE 1850'S, WE CREATE UNIQUE PORTRAITS AND TIMELESS HEIRLOOMS. 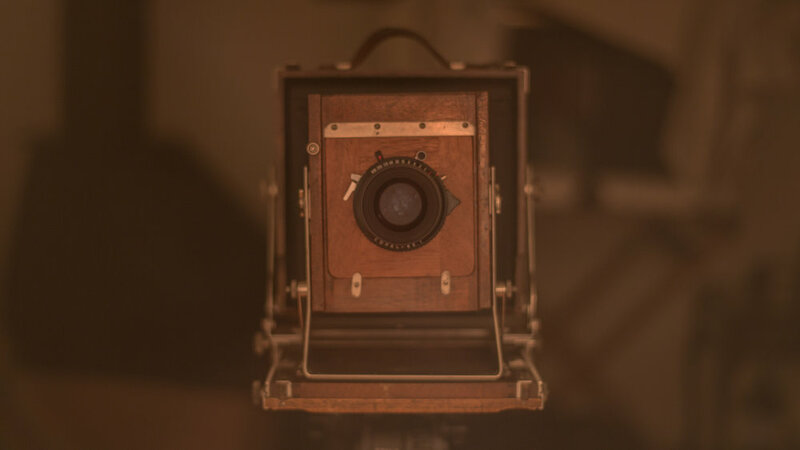 TINTYPES ARE PRODUCED AT SUCH A HIGH RESOLUTION THEIR CLARITY IS STILL UNPARALLELED BY MOST DIGITAL CAMERAS, MAKING THEM PERFECT FOR SHARING IN PERSON AND ONLINE. Tintype photography appeared in 1855, and was popular throughout the 19th century. Tintype photographers witnessed the Civil War. They documented the battles from their mobile darkrooms, and took memorable portraits of those who fought. Photographers working from covered wagons captured images of Native Americans and outlaws of the American west. Tintypes were the first form of photography that the general public could afford. While-you-wait street photographers in cities from New York to San Francisco created lasting images of our ancestors of all walks of life. 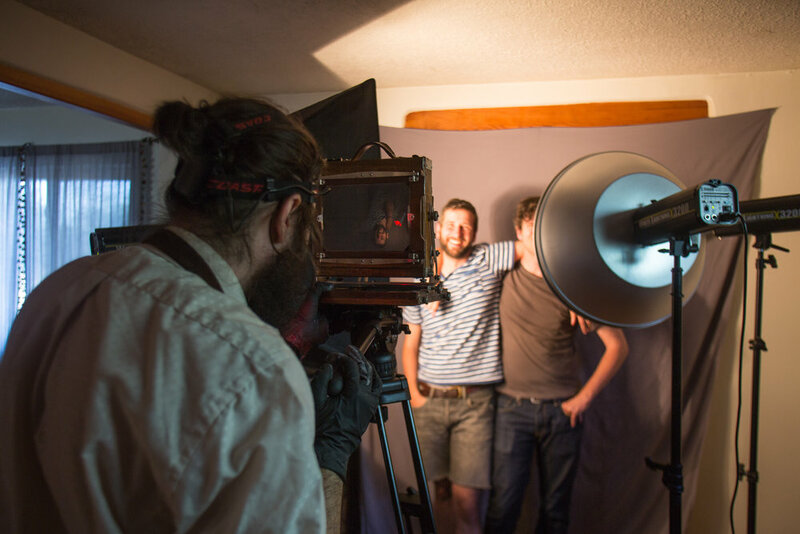 Tintype photography is part of our history as a nation and as individuals. 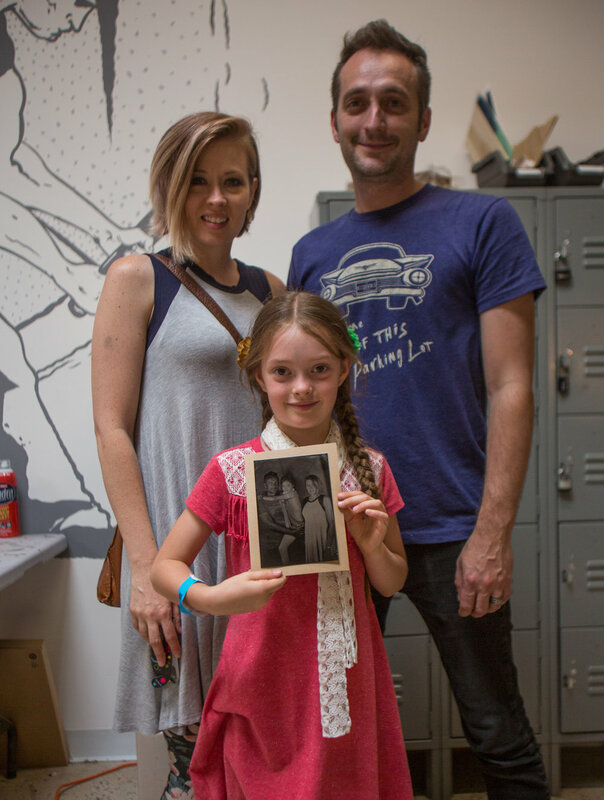 Tintypes are made while you wait, almost like an old-school Polaroid. We use the same methods used in the 1850’s. 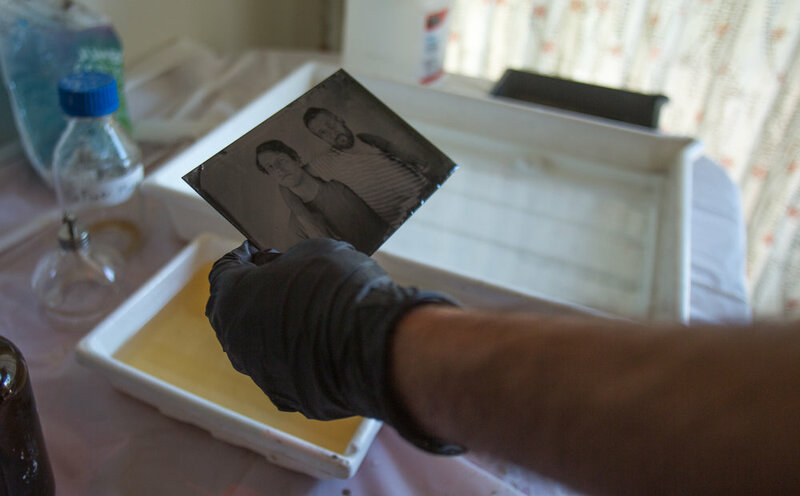 A tintype photograph begins with a coated piece of metal. 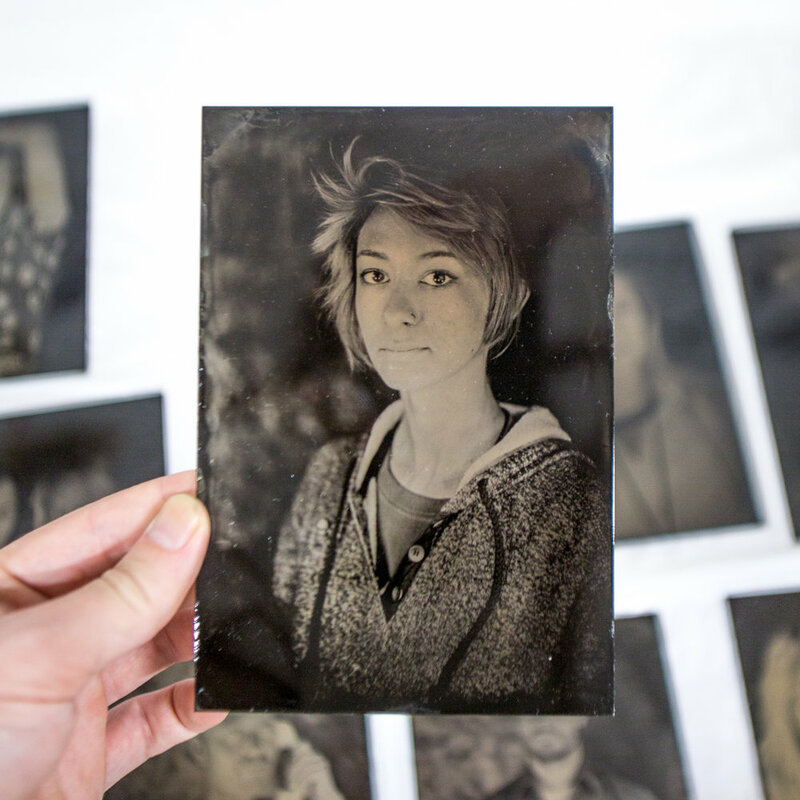 Light-sensitive collodion is poured over the plate, then it is prepared in a mobile darkroom before it is put into a box camera and exposed. The photo is processed in the mobile darkroom, then you can see the magic- Your portrait changes from a negative to a positive before your eyes. The portrait is dried and sealed with lavender oil/gum sandarac varnish, which makes it last for generations.